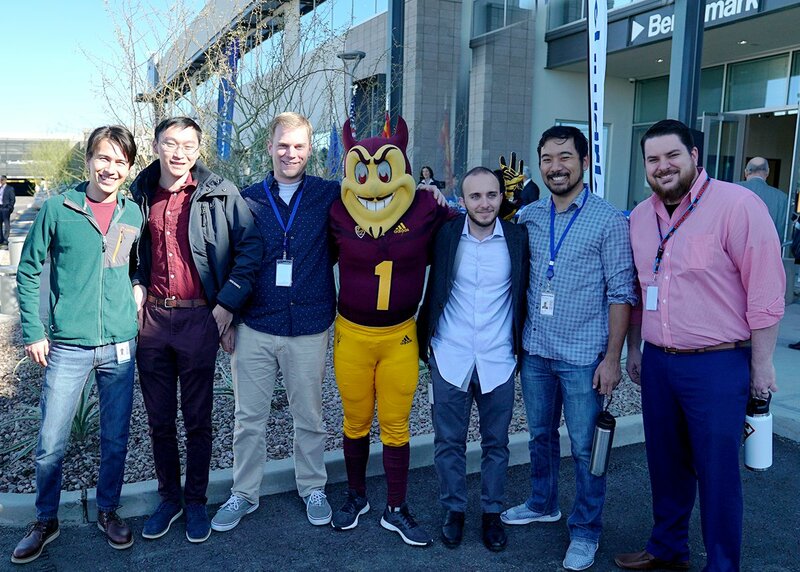 Benchmark’s Lark RF Technology division has incorporated a highly capable mixed assembly technology facility into our RF and High Speed Design Center of Innovation in Phoenix, Arizona. Our ITAR registered facility serves developmental to mid-volume applications in the Aerospace & Defense, Medical, Telecom, High Performance Computing and Industrial markets. 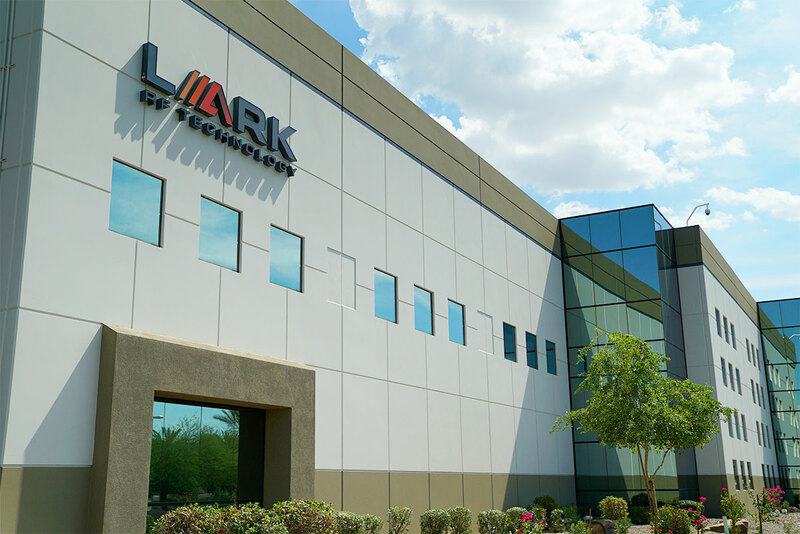 Lark RF Technology has integrated highly capable SMT and microelectronic (micro-e) assembly lines within our HDI (high density interconnect) circuit fabrication facility, all in a clean room environment, providing unmatched capabilities under one roof. We can utilize either leaded or lead free solder processes, as well as high precision die bonding with several attachment methods including conductive adhesive, gold-tin eutectic and gold ultrasonic. We are capable of manual or automated gold, aluminum and copper ball and wedge wire bonding, ribbon bonding and encapsulation as well. The integration of HDI circuit fabrication with both SMT and microelectronic assembly services in one location is vitally important for seamless embedded component realization in PCBs, simplifying the supply chain for these complex product types. We equipped our facility with state-of-the-art analytical equipment including a three dimensional x-ray, die shear and bond pull testing, as well as laser and ultrasonic microscopes. Our microwave lab is capable of testing to over 100 GHz. 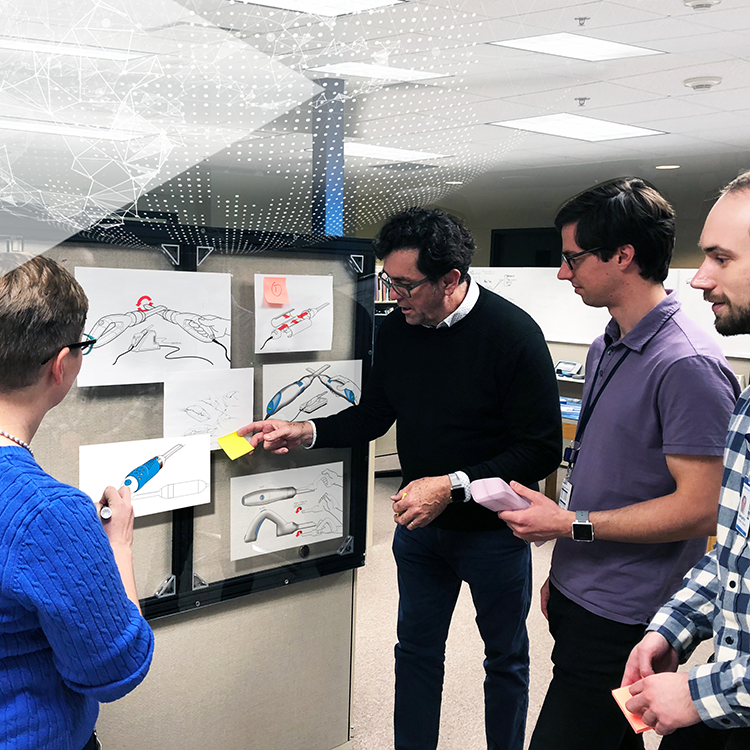 As a part of the larger Benchmark global manufacturing organization, we have the unique ability to support developmental projects from the design phase through scale-up to high volume production. This ability to scale intelligently within a highly capable and well-capitalized global company is unique in our industry. 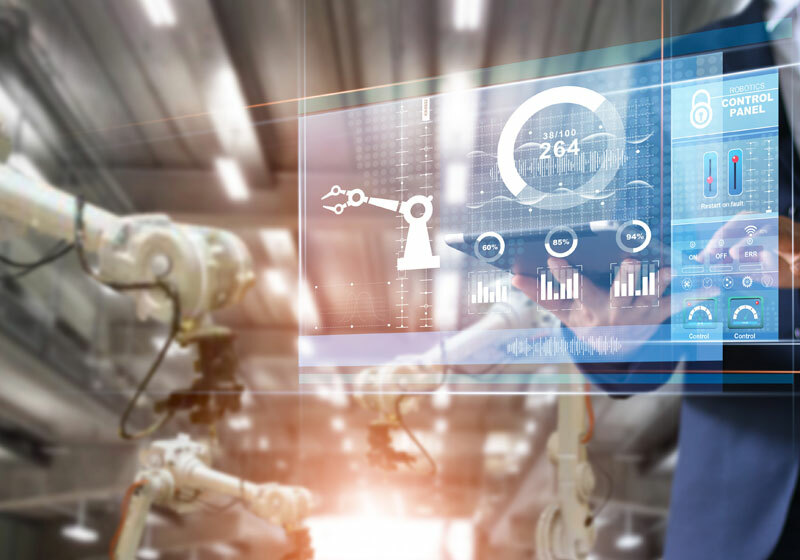 We easily accommodate scale-up to larger volume projects within the global Benchmark worldwide manufacturing organization, simplifying supply chain strategies and speeding up product introductions. 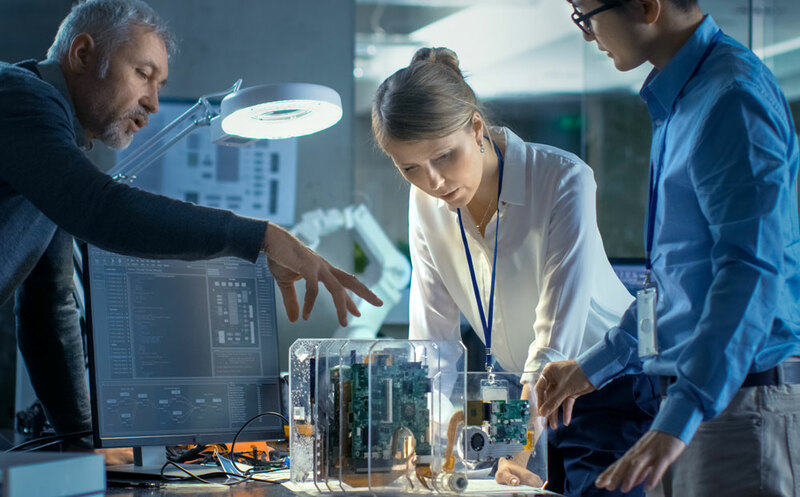 We can engage with your engineering team at virtually any point in a project, offering comprehensive RF and high-speed design services through HDI circuit build-to-print options and higher level assembly services. See how our state-of-the-art assembly capabilities provide a competitive edge.